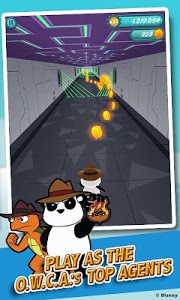 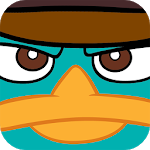 Join Agent P as he chases down Dr. Doofenshmirtz to save the Tri-State Area! 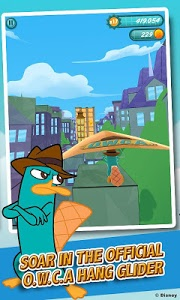 An Agent’s job is never done. 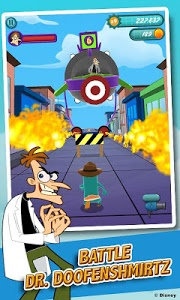 Dr. Doofenshmirtz decides it’s time to get rid of Agent P once and for all! 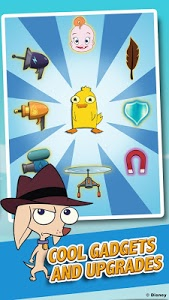 To accomplish this, he unleashes every plot he can think of on the Tri-State area! 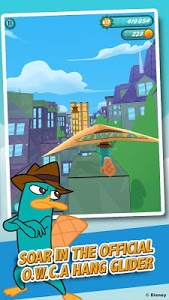 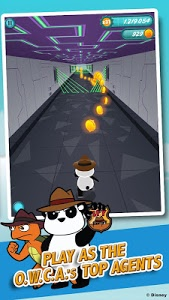 Now it’s up to Agent P and his fellow O.W.C.A. 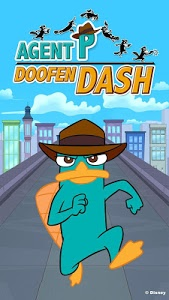 Agents to chase down the eccentric evildoer and save the people of Danville! 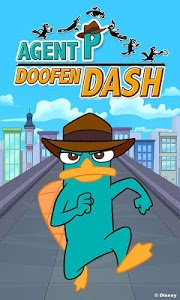 Similar to "Agent P DoofenDash"